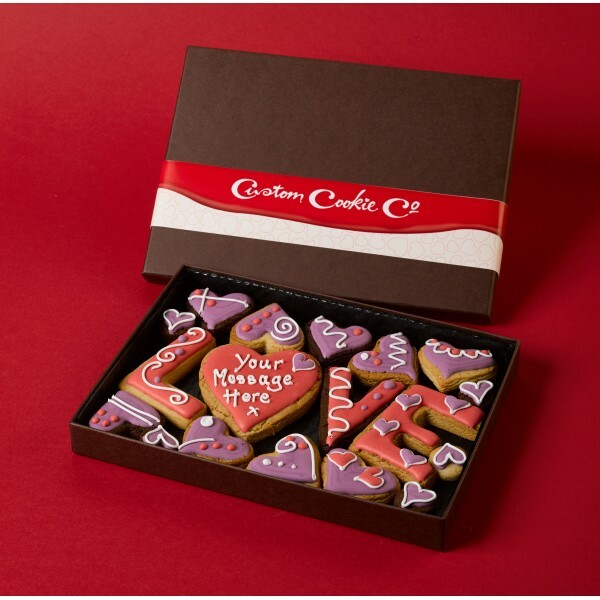 Whether you want to congratulate a couple on the birth of a new baby or give a dreamy duo a gift on their wedding day, we can create the perfect personalised gifts for couples. 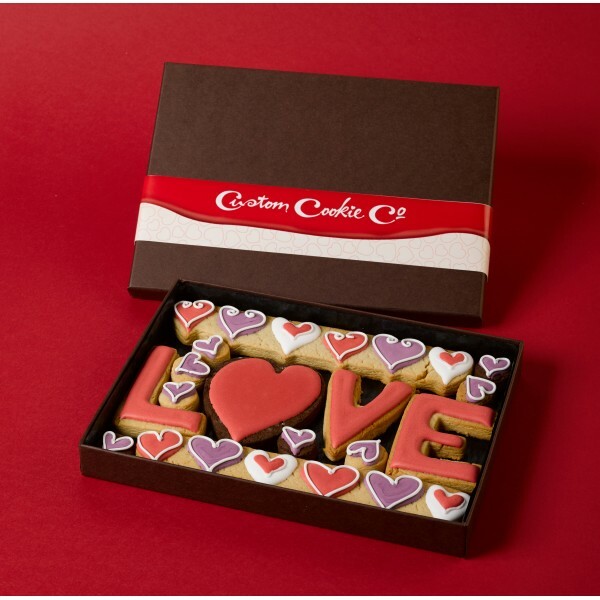 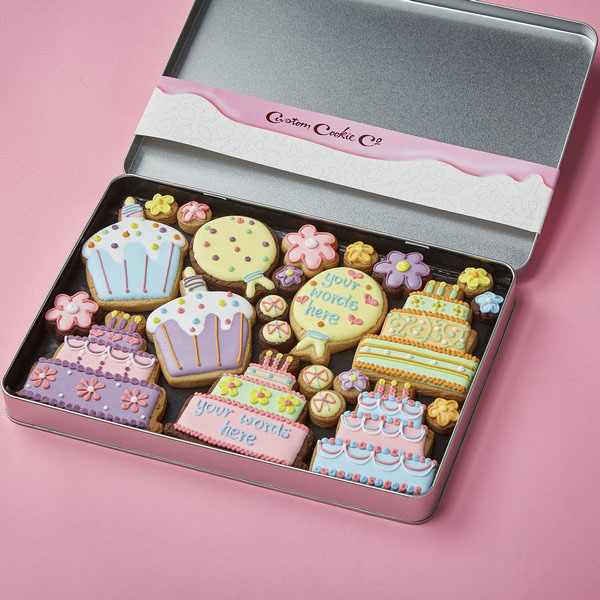 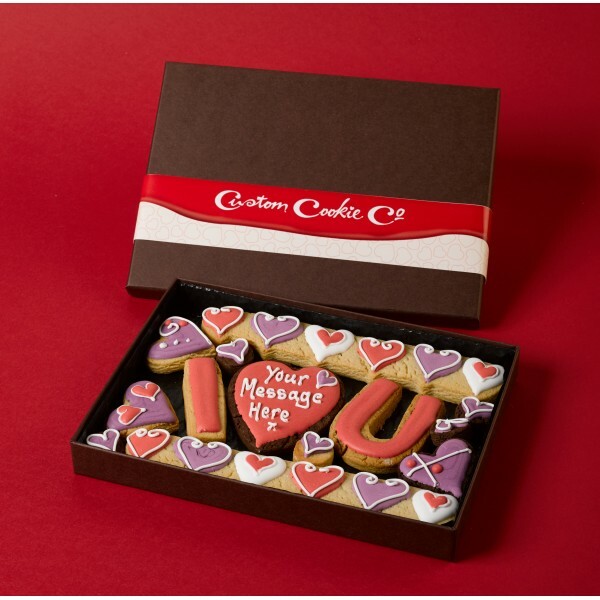 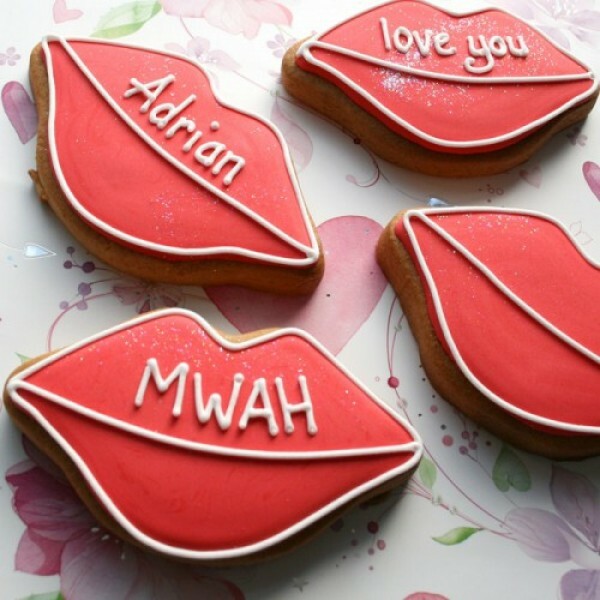 We freshly bake every cookie before decorating each one with a design of your choice. 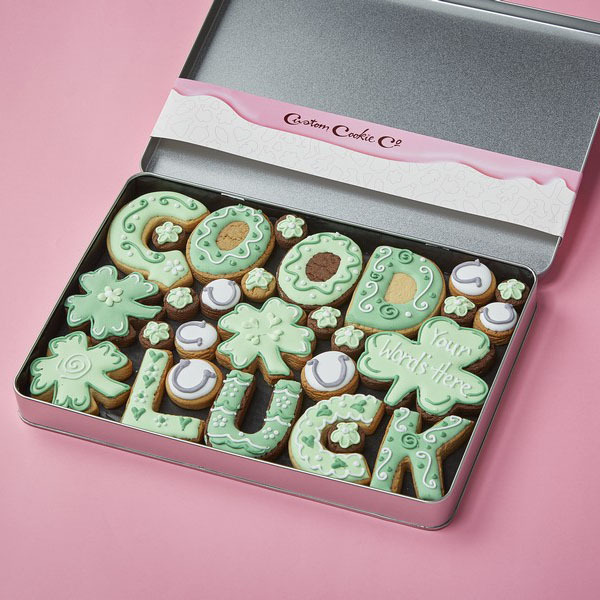 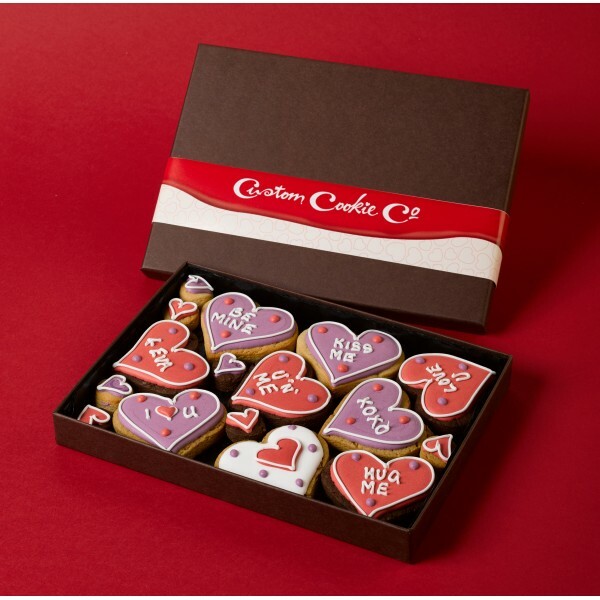 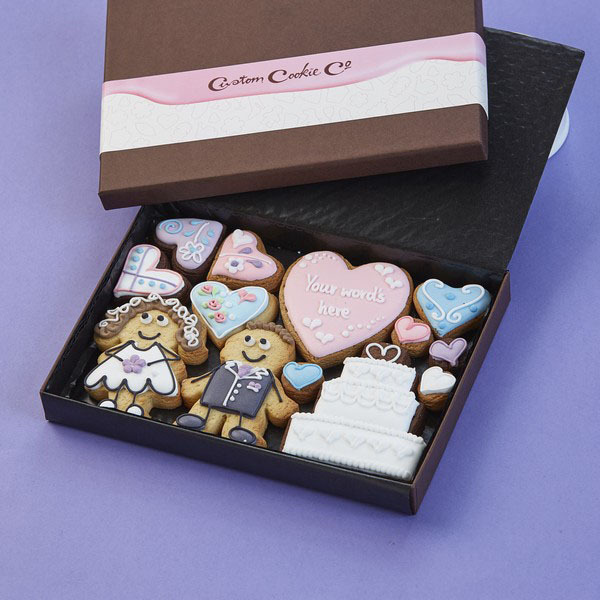 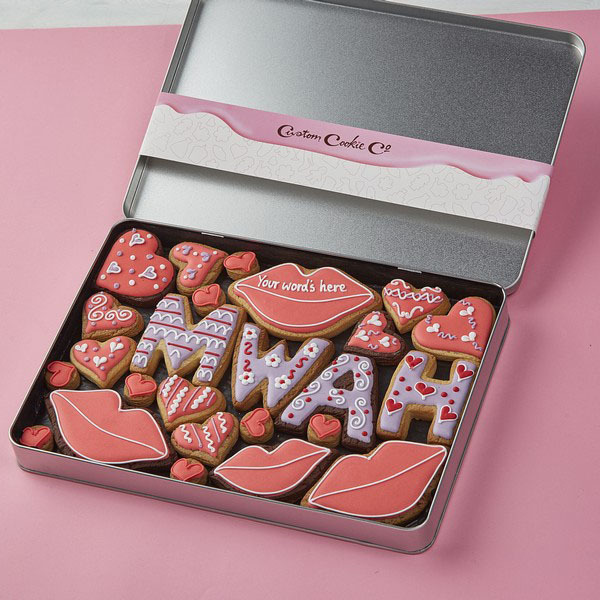 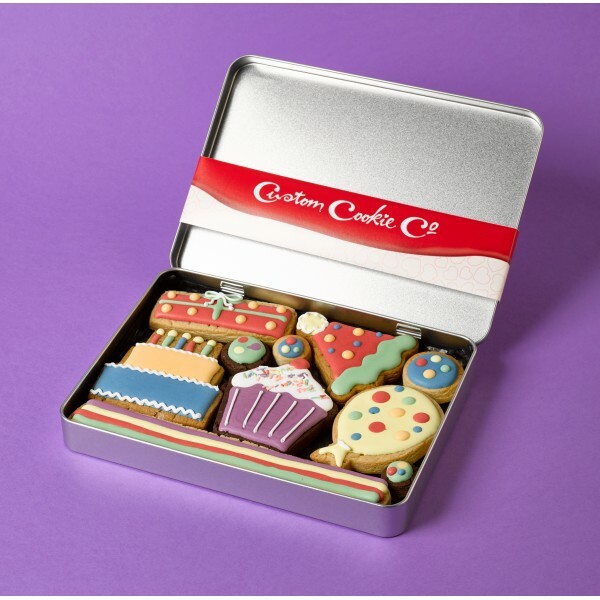 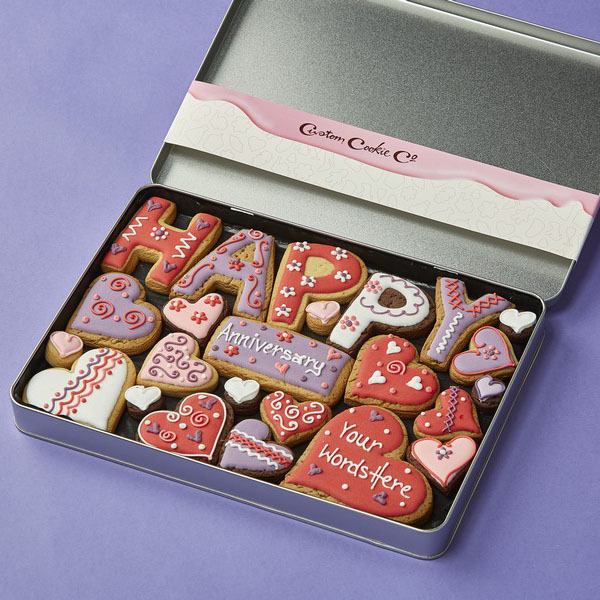 Whether you want us to create a wonderful wedding cake cookie or a biscuit in the shape of a beautiful baby, we’ll help you give the lucky couple a present to remember.